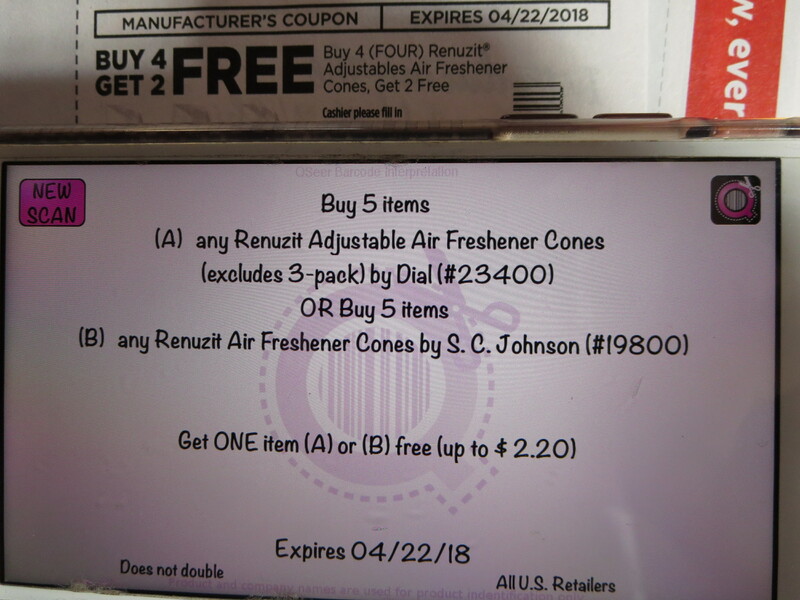 Renuzit tends to make errors in their coupon barcodes, but this Renuzit buy 4 get 2 FREE coupon from 4/8 is one of their worst errors. QSeer shows that the coupon is coded as buy 5 get 1 FREE. Many chains have programmed their checkout computers so that the cashier must deduct the price of the free item. So in these cases, hopefully the cashier will follow the terms written on the coupon and deduct the price of 2 cones. However, if a consumer shops at a store like Walmart that has checkout computers programmed to automatically deduct the price of the free item, then the consumer will only get one cone free instead of the two free cones promised on the coupon. To prevent coupon errors like these, we encourage all coupon issuers to use CHEQR which is a coupon barcode verification app. If Renuzit had scanned their coupon barcodes at the pre-production stage, they could have easily fixed this mistake before going to press. CHEQR includes multiple reporting tools within the app to allow manufacturers full visibility into how their coupon barcodes are encoded. CHEQR Pro includes all the aspects of CHEQR but also includes a user friendly wizard for creating accurate barcodes every time. We can schedule a personalized demonstration of the app anytime. 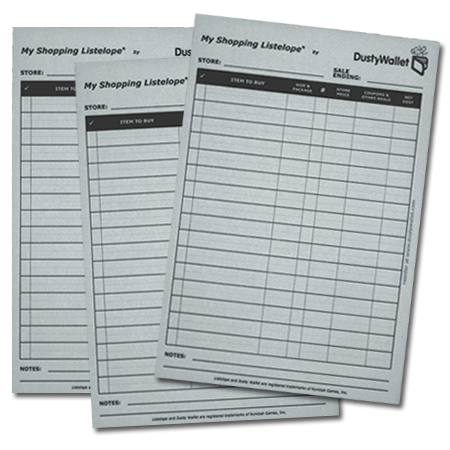 Our goal at Dusty Wallet is for companies to issue accurate coupons. We would be happy to help any manufacturer, printer, or promotions company with their coupon barcodes on a consulting basis. Our team is comprised of consumer marketing veterans with Wharton MBA’s combined with computer science experts from Duke and Georgia Tech. Just send an email to dustywalletinc@gmail.com, and we will help you stop making costly errors in your coupon barcodes. on the latest couponing tools. This is my favorite app! I am a big couponer and Qseer has opened up a new world to that. LOVE Qseer and it has saved me sooo much!!! I really, really love Qseer. It's the first app I have ever bought and it was very much worht it. I love Qseer and I really appreciate you guys developing it. I have been looking for an app just like Qseer to help me with my couponing. Welcome! I left my marketing career to stay home with my family. 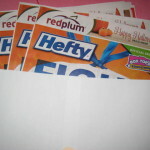 Since I started focusing on couponing, I now save over 90% on my grocery bills every month. My goal is to share my insider knowledge to help you become an expert couponer and save more money than you ever thought possible! Have a question or ideas? Contact Katherine and team at dustywalletinc@gmail.com. © Copyright 2013. Dusty Wallet. All Rights Reserved.